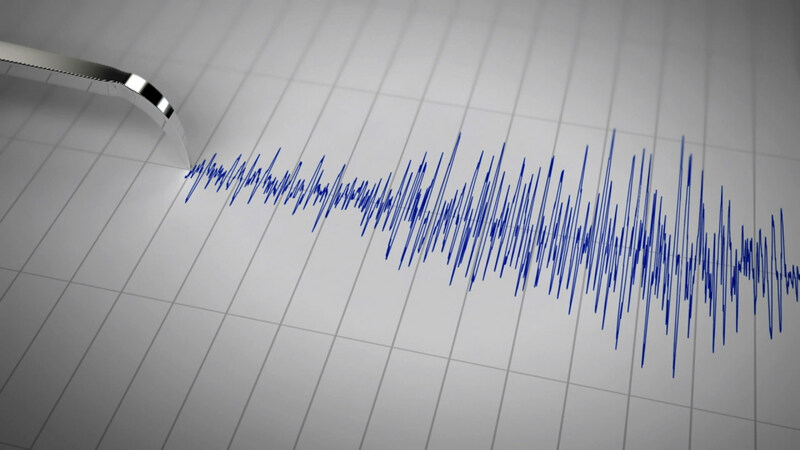 A series of earthquakes has shaken the South Bay Tuesday night. The first hit in the East Foothills near San Jose at 7:30 p.m.
Fourteen more small quakes followed, the strongest at magnitude 3.2. The last hit just after 9 p.m. No damage has been reported.